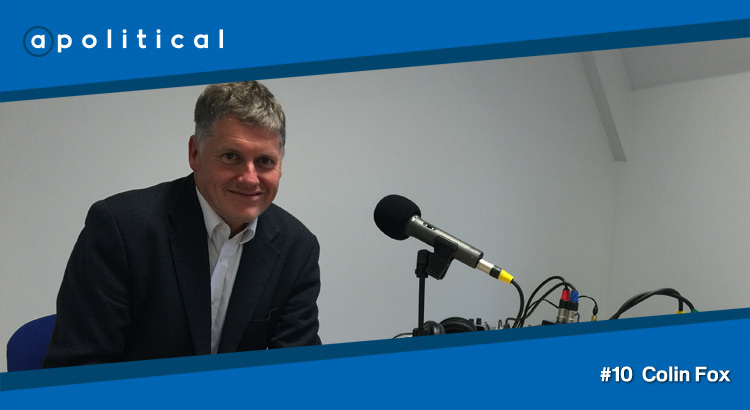 In Episode 10 of apolitical we speak with Colin Fox, National co-spokesperson of the Scottish Socialist Party and a former MSP. We chat about his introduction to politics and activism; his disenchantment with the Scottish Labour Party; the decline in support for the SSP over the past decade; and what the future holds for the Left in Scotland. • What he sees as the biggest issue in Scottish politics today.